Built in 1970 by the French aniseed drink tycoon, Paul Ricard, the circuit which bears his name has hosted 14 F1 Grand Prix, 22 Bols d'Or and 12 World Championship Moto Grands Prix. Totally renovated by Philippe Gurdjian at the start of the 2000s, the circuit has become a benchmark for motor sport safety notably because of the asphalt run-off areas used instead of gravel traps. In 2015 the Circuit Paul Ricard also welcomed the return of the famous Bol d’Or and in 2018 Formula One returned to the Côte d’Azur. Formerly reserved for teams’ and manufacturers' development testing, the circuit re-opened its doors to the general public in 2009. 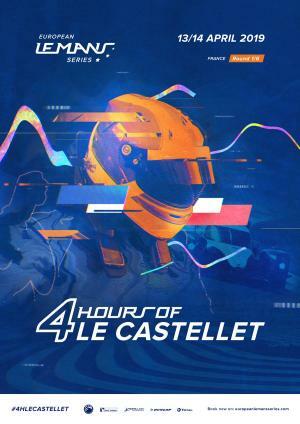 Since its creation in 2004, the Le Mans Series (followed by Le Mans Endurance and subsequently the European Le Mans Series) has staged the official pre season test at Le Castellet track, giving the international media and fans their first opportunity to see the contenders for one of the most coveted motor sport titles. 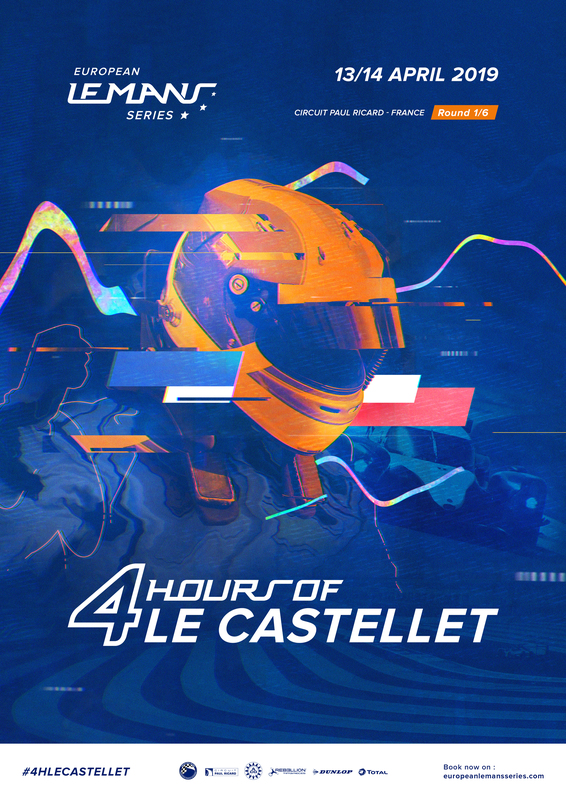 In 2018 the 4 Hours of Le Castellet moved from its traditional mid to end of season calendar slot to the opening round of the season, which has continued in 2019.